Former NBA star Dennis Rodman is reportedly on his way to visit North Korea and is expected to land in the country on Tuesday. Rodman has visited North Korea at least four times before with most of those visits occurring in 2013 and 2014, according to CNN. This would be his first visit during the Trump administration at a time when tensions between the United States and North Korea are higher than they have been in years. 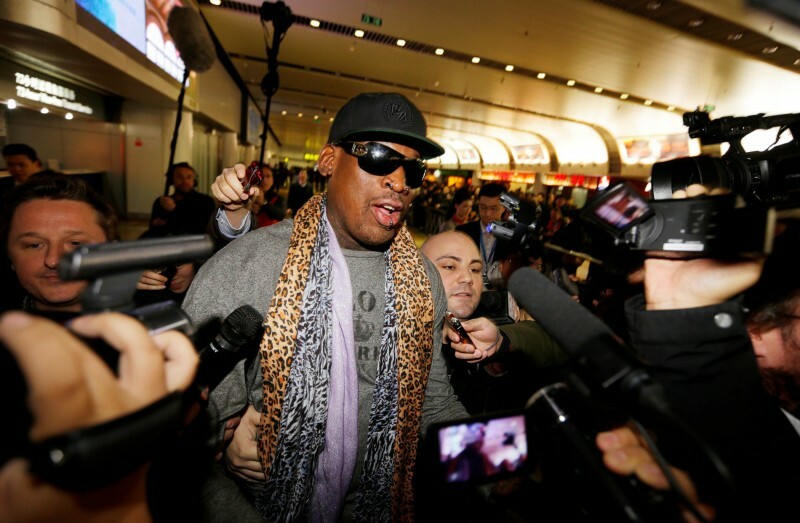 Rodman was spotted in Beijing International Airport on Monday, where he declined to answer questions about his travels to CNN reporters. A senior US official said that the State Department knew of Rodman’s plan to travel to North Korea, but stated that the former Chicago Bulls player would not be acting in any official capacity. The NBA Hall of Famer is one of just a few Americans who have met North Korean Supreme Leader Kim Jong Un. Rodman also has a relationship with Donald Trump after appearing on “Celebrity Apprentice” in multiple seasons and endorsed him for president in 2015. North Korea has become an increasing threat to the US during Trump’s time in the White House. 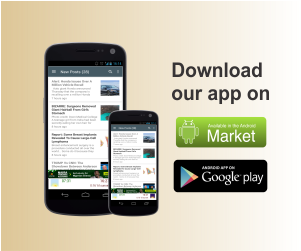 Just this year, the dictator-ruled state has launched 16 ballistic missiles, each getting closer and closer to reaching United States soil. North Korea is also currently detaining four Americans in Pyongyang, where Rodman is expected to land. Unnamed North Korean officials confirmed to CNN that Rodman will arrive in Pyongyang Tuesday, but offered no further comments on the matter. The former NBA star has been heavily criticized for his repeated trips to the country, but Trump spoke positively about one of Rodman’s visits to North Korea in 2013, years before he got into politics.